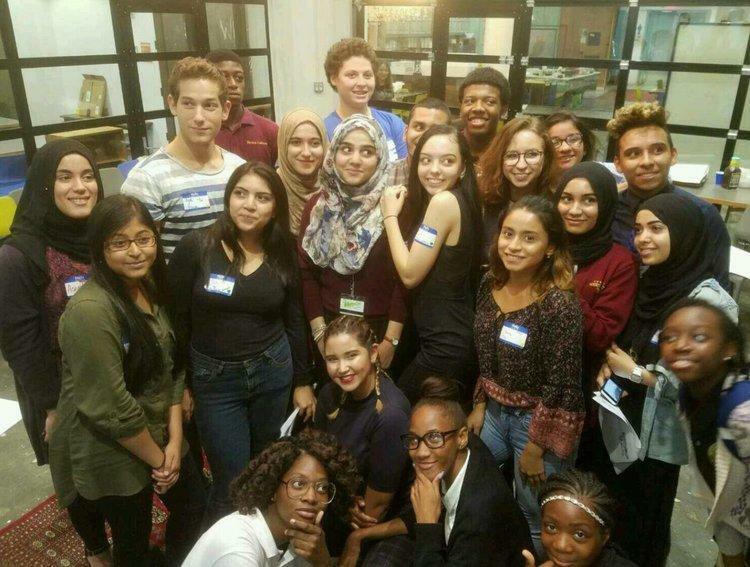 IntegrateNYC4Me brings together students from NYC segregated high schools to design solutions for integration. The Youth Council on School Integration kicked off our inaugural year in 2016-17. Now, we invite you to experience all we have created and become part of the movement.